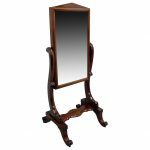 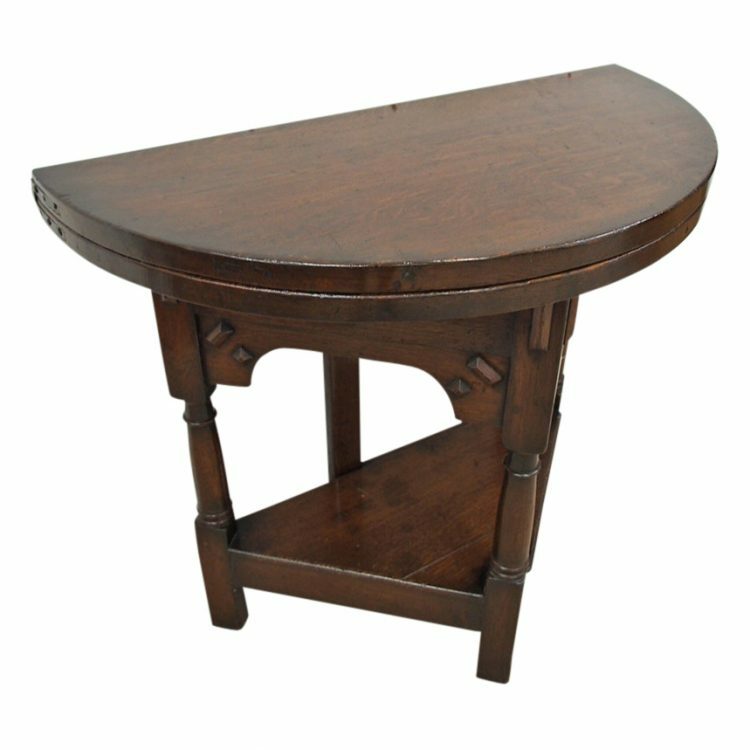 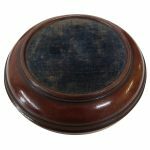 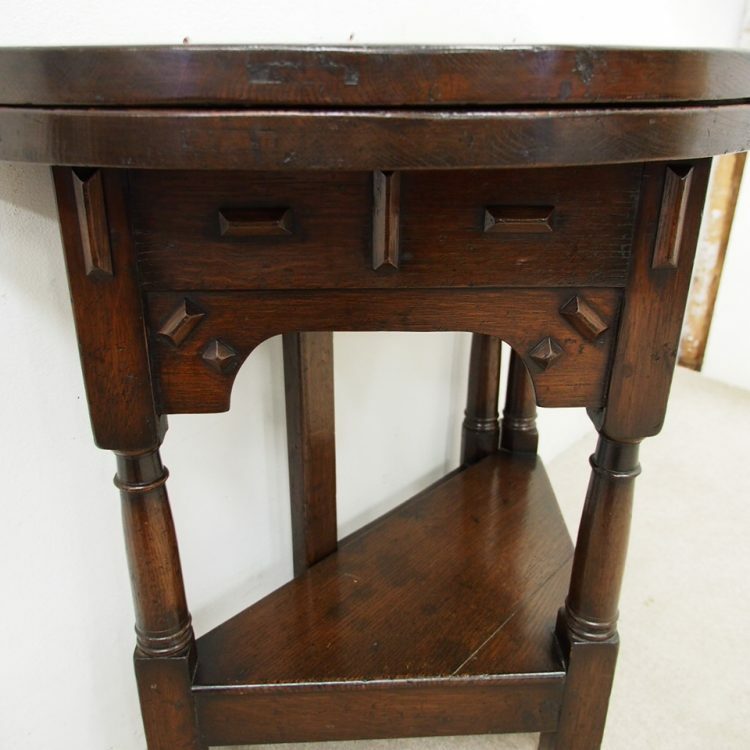 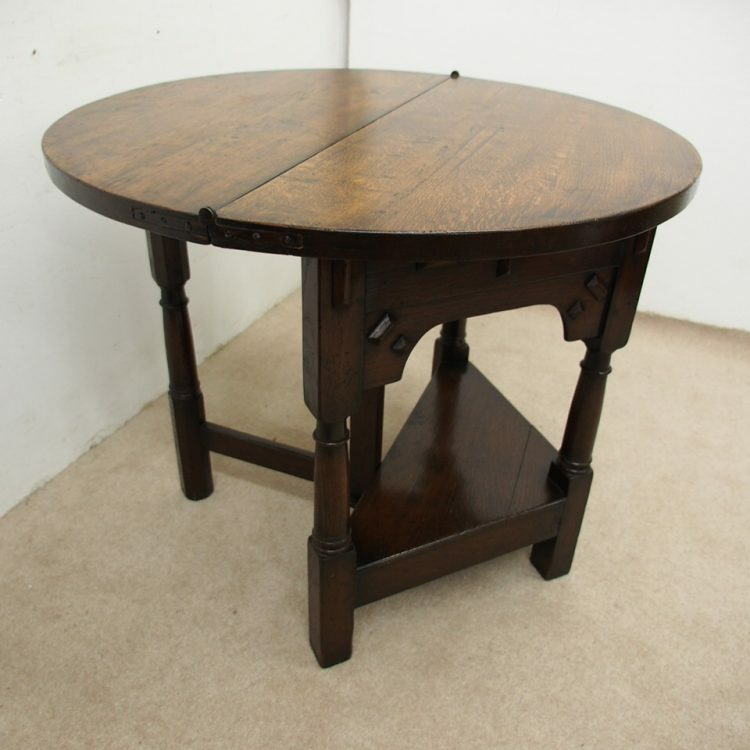 Circa 1840, William IV figured Spanish mahogany hall/side table. 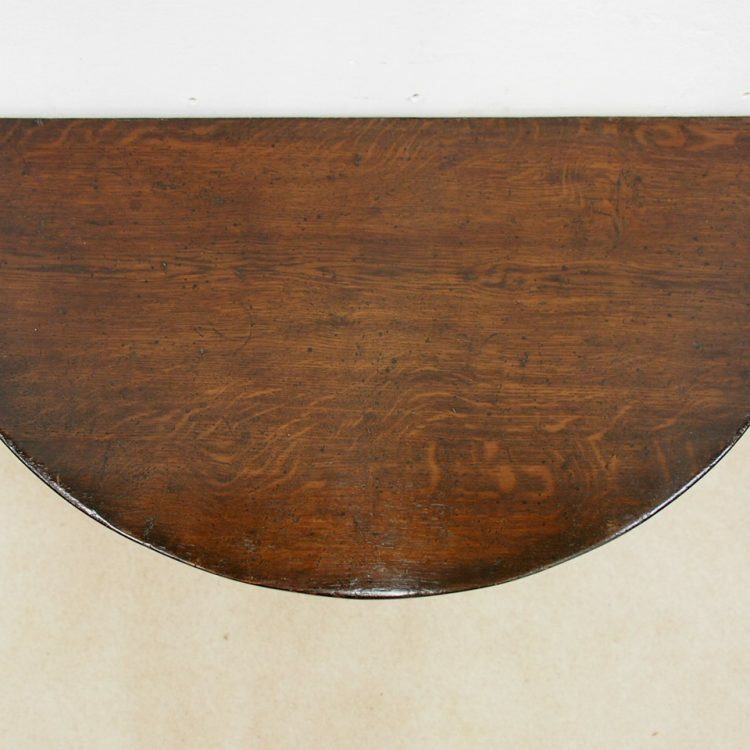 The figured rectangular shaped top with a moulded edge sits over 4 short and one long, mahogany lined frieze drawers, with moulded edges and a Bramah lock on centre drawer. 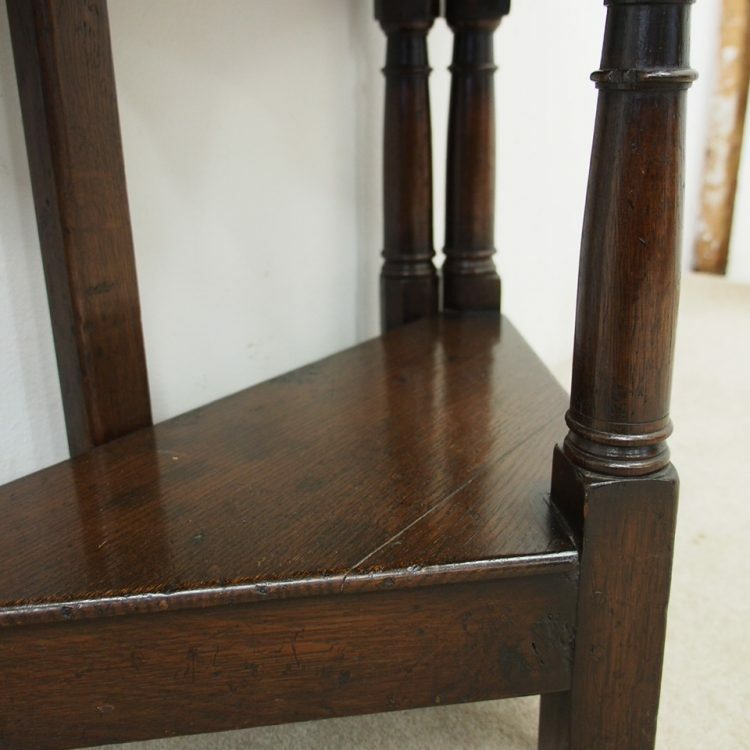 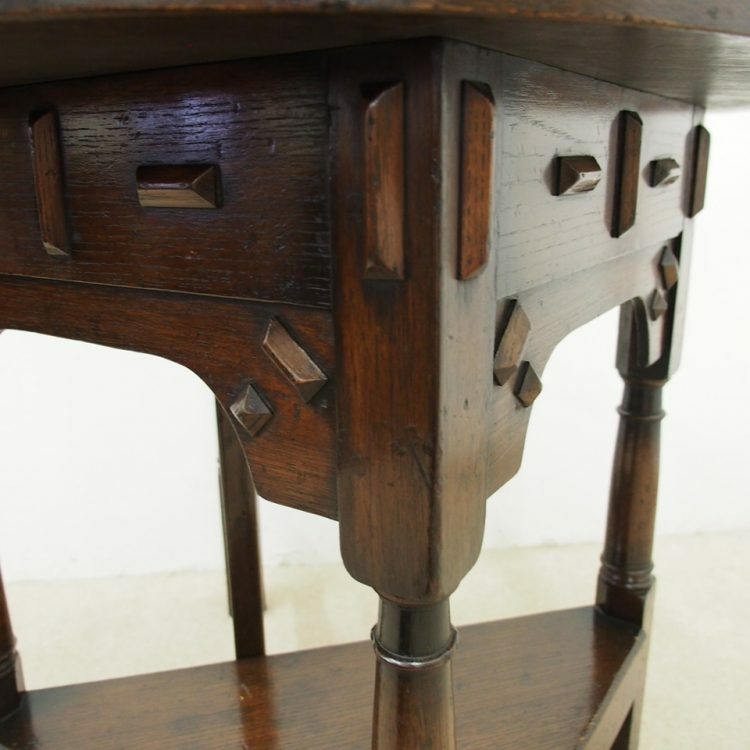 Supported by very fine baluster and ring turned supports with three quarter stretchers. 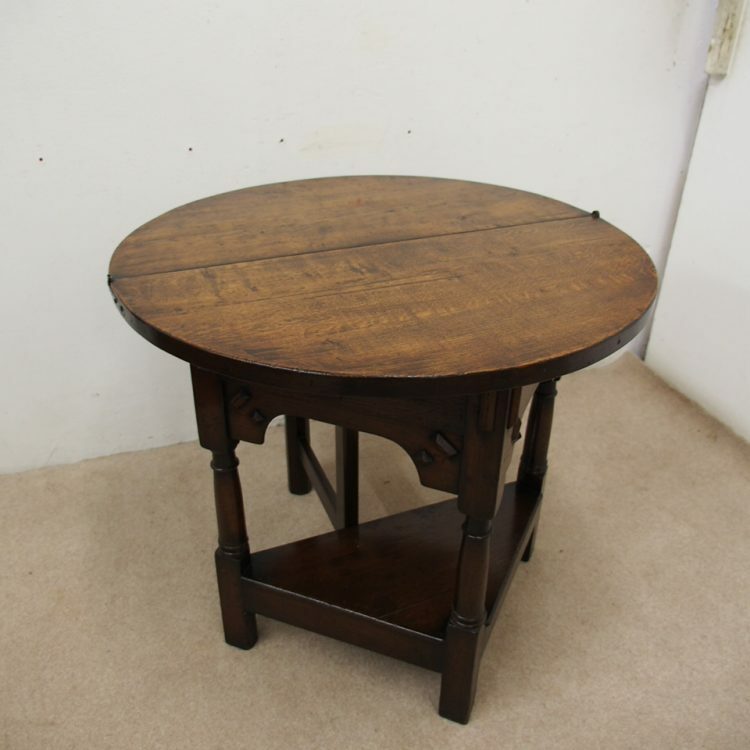 Size 79 cm high x 99 cm wide x 50 cm deep.